The Gift Basket is empty. Give to our ministry personnel and FAIR projects. ∙ Served in Pakistan from 1985 until 1999. ∙ Appointed in 2003 to serve as Coordinator of International Leadership Development based in BC, Canada. Mark travels to Pakistan twice a year for a month to be involved in Sindhi Bible translation. Currently the team is revising the Sindhi NT for a Muslim audience and preparing a parallel translation of the NT for a Hindu audience. In addition they are preparing Bible study notes for the Muslim Sindhi version. 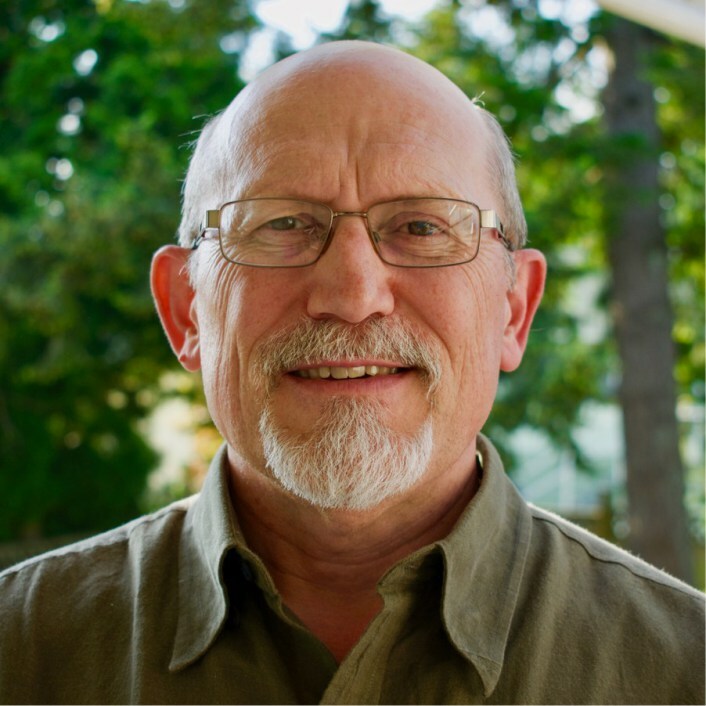 In Canada, Mark oversees the training and development of our missionary personnel. This includes partnership with the Immerse program and a series of modules on cultural sensitivity, contextualization, empowering and interpersonal relationships. He is involved in coaching for missions and evangelism in Fellowship churches.